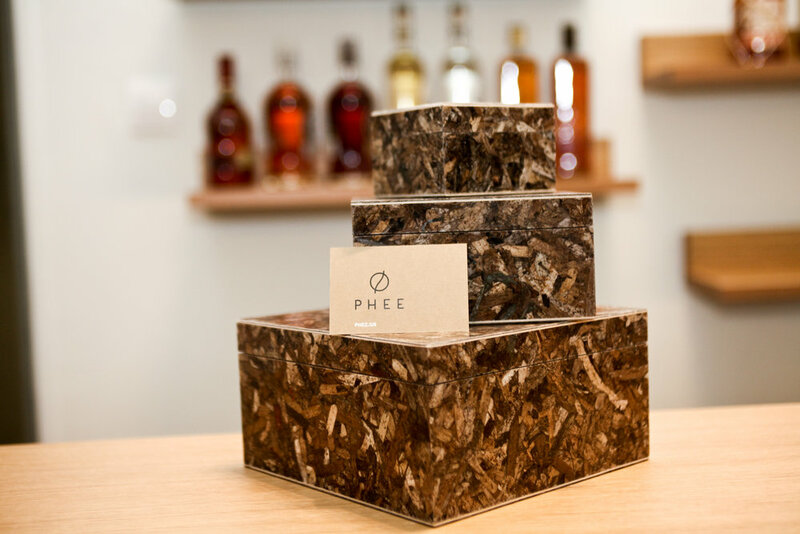 Greek company Phee is cleaning up Greece’s beaches while creating great looking products like phone cases, trendy storage boxes and furniture. And they stop at phone cases! 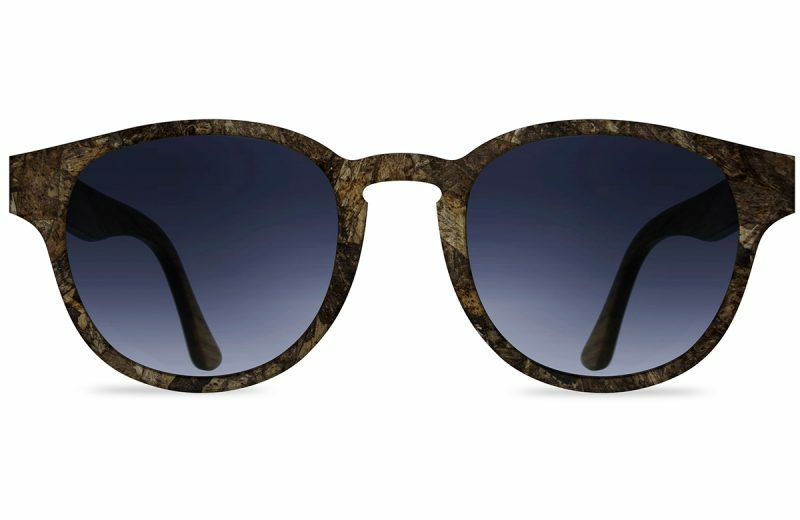 Sunglasses During the final stages of crafting a pair of sunglasses, every model is covered with a thin coat of this salve.This natural mixture is handmade by us and it consists of 100% white bee’s wax and extra virgin olive oil.